To win the heart of his favorite Youtube star, 30-something slacker Chris decides to make a grand gesture – waiting in line for a pair of concert tickets. Over the course of a night, he’s joined by a handful of colorful strangers who share their stories, dreams, and ill-advised business plans. 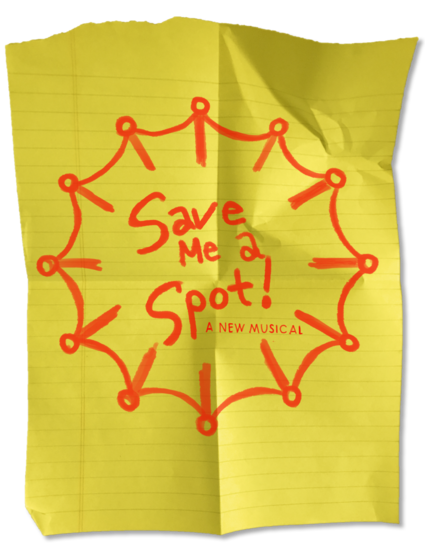 With a hilarious book by Jeremiah Lowder and infectious music by Dan Waldkirch, Save Me a Spot is a simple and sweet romantic comedy about making the most of life, when most of life is a little bit dull.